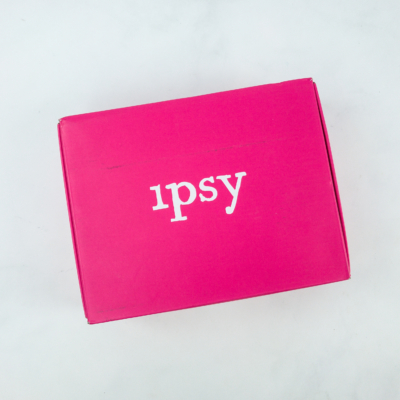 Ipsy is a monthly beauty subscription. 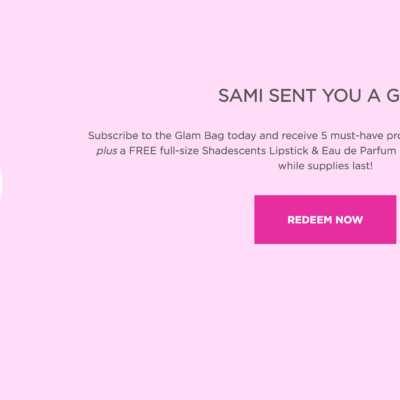 Get five makeup, beauty, skincare, and hair care items in a cute bag for $10 a month! 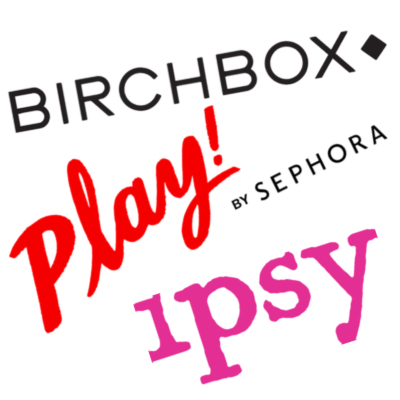 It’s the most popular subscription box and a great way to sample new colors and beauty brands. 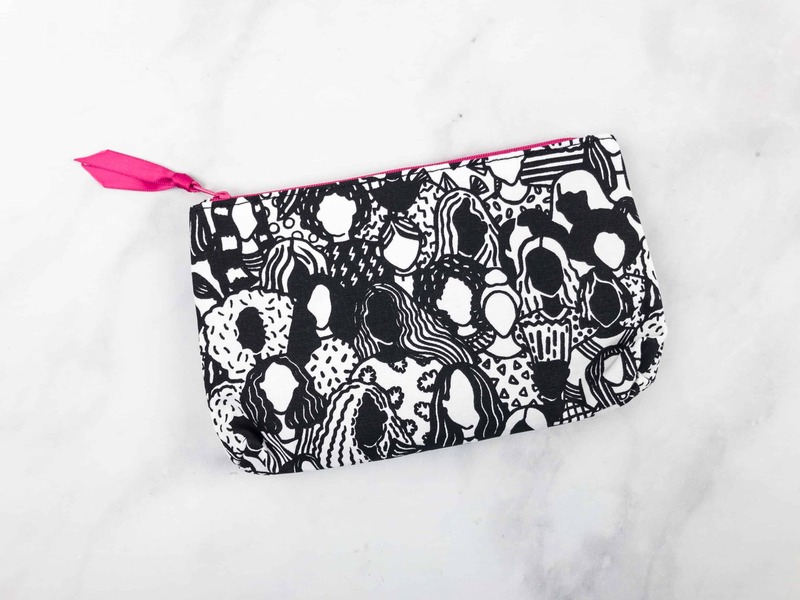 The March Glam Bag features a black and white print. The pink zipper complements the whole bag. It’s so chic! Two markers are also included, one is in pink and the other is in blue. 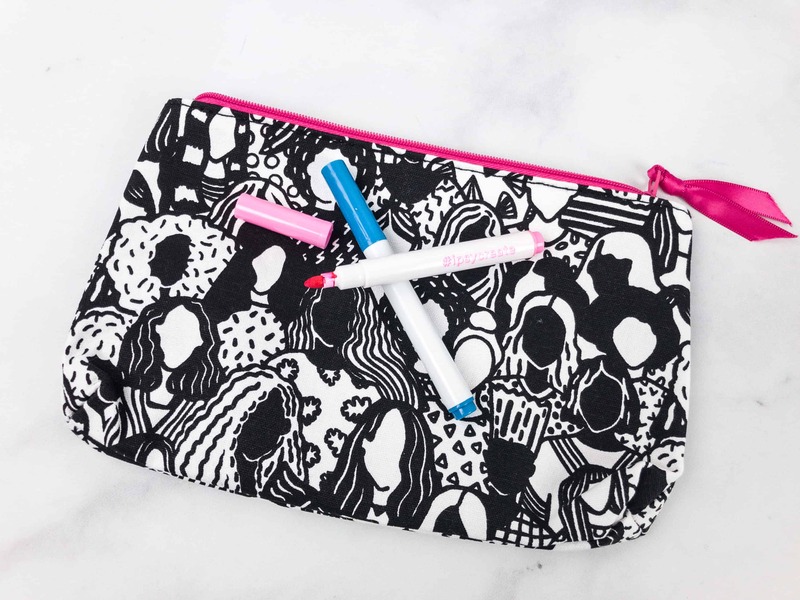 You can use it to color and customize your own glam bag. Definitely a first – and too cute! 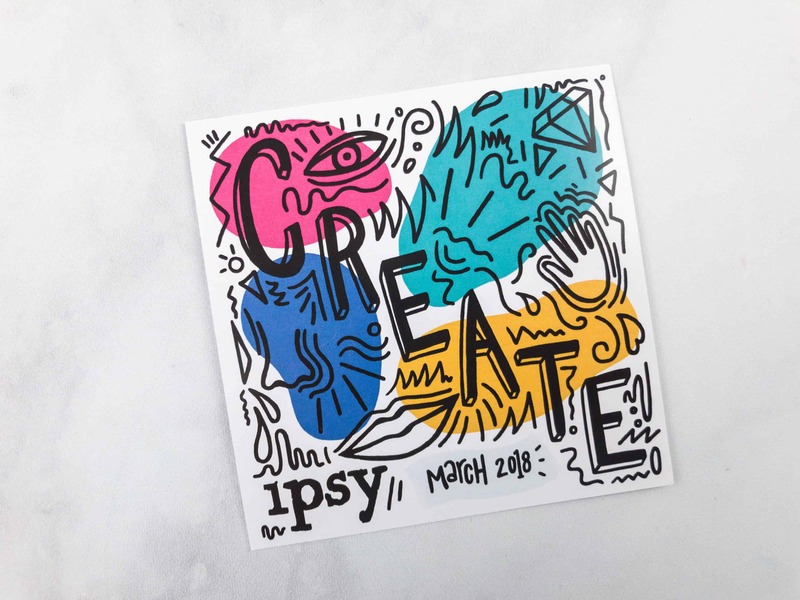 This month’s info card also looks like an art print, since March 2018 theme is Create. 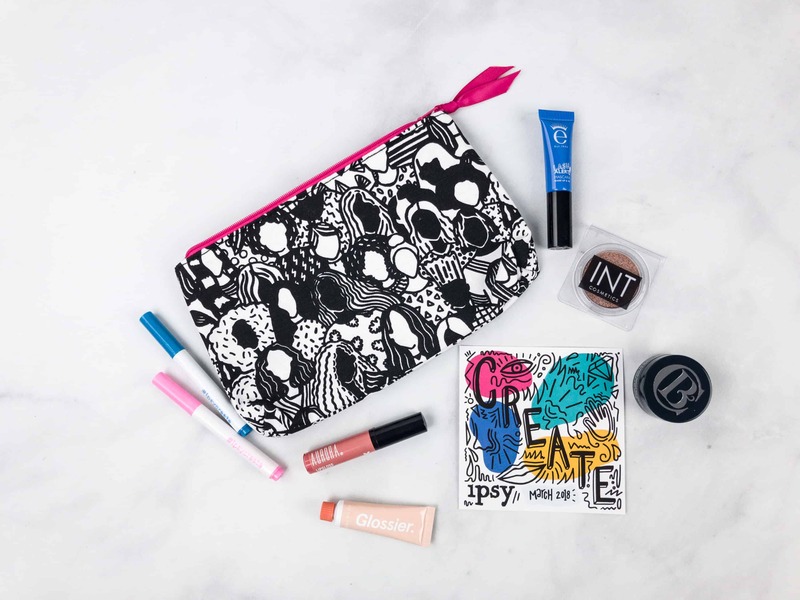 On the other side of the card is a short inspirational message from Ipsy on getting creative. Everything in my March bag! Clark’s Botanicals Retinol Rescue Overnight Cream ($19.6) Packed with retinol, this cream is ideal for dry, aging, and stressed skin. It helps brighten the skin’s complexion and also makes it more youthful looking. A little goes a long way, just apply a thin layer to your freshly cleansed face and neck then leave on overnight and rinse off. 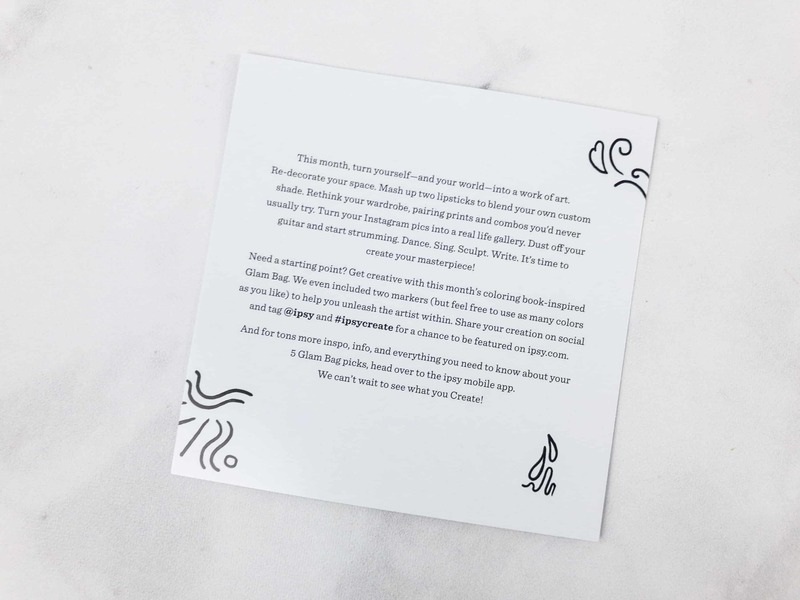 This is a great hydrating cream, I love Clark’s Botanicals, and this one item is worth nearly double the price of the subscription – what a score! 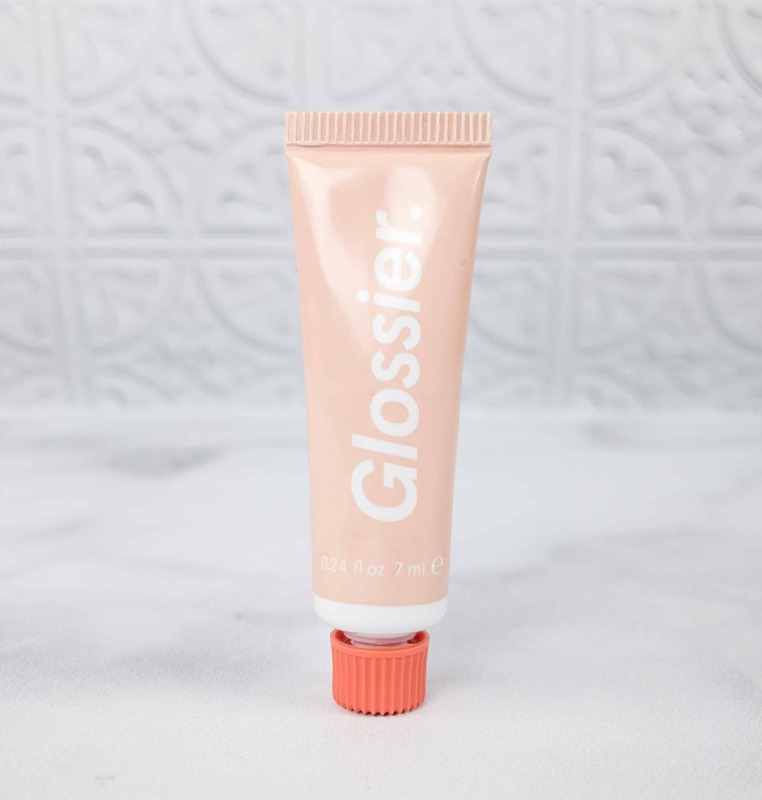 Glossier Coconut Balm Dotcom ($5.60) Just when you think it can’t get better – Glossier! 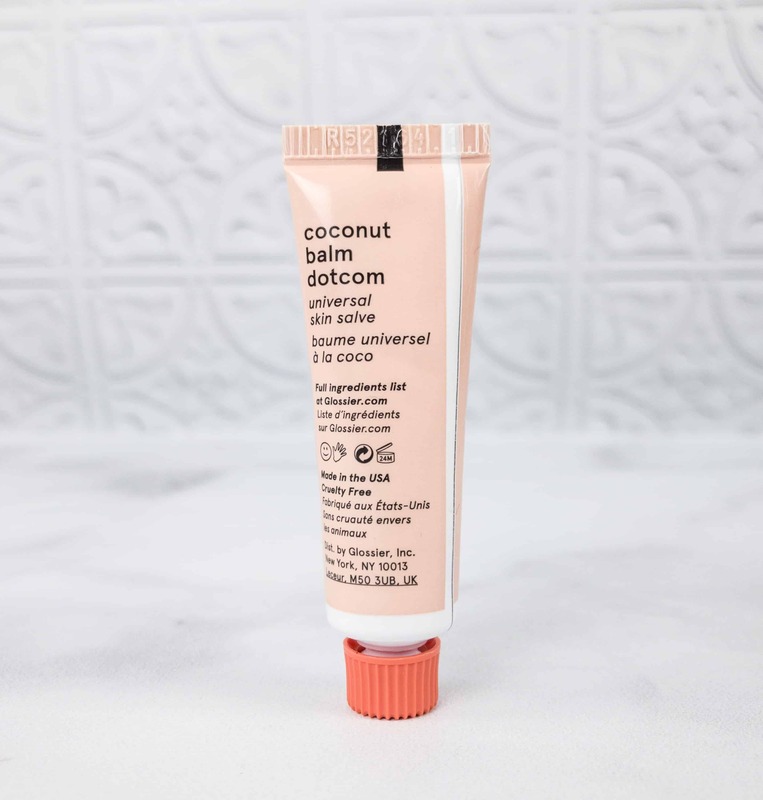 I got the coconut variant of this lip balm in a tube. It’s made with beeswax, castor seed oil, rice bran, and rosemary leaf extracts. It also has a lovely coconut scent! 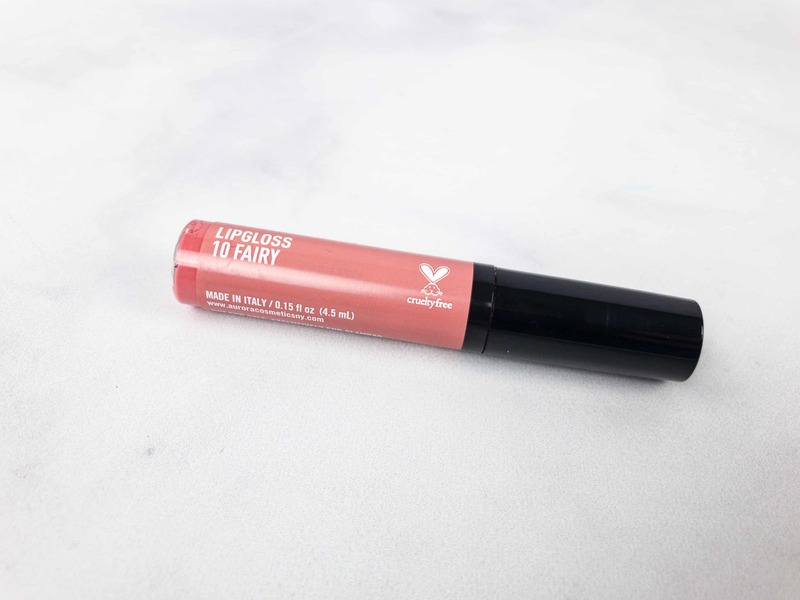 It moisturizes the lips and give it a light sheen and the formula really is that amazing with a wonderful softening effect. I’m so glad I got to test this out! It does not have the same feel at all of Vaseline, as a lot of people say. 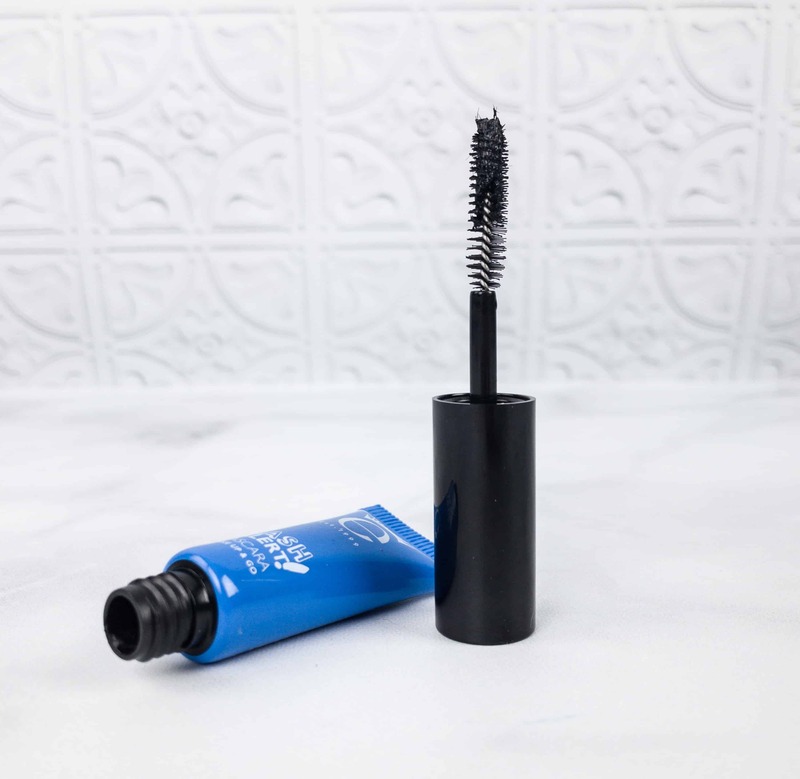 It also helps improve long-term elasticity for naturally thicker lashes. 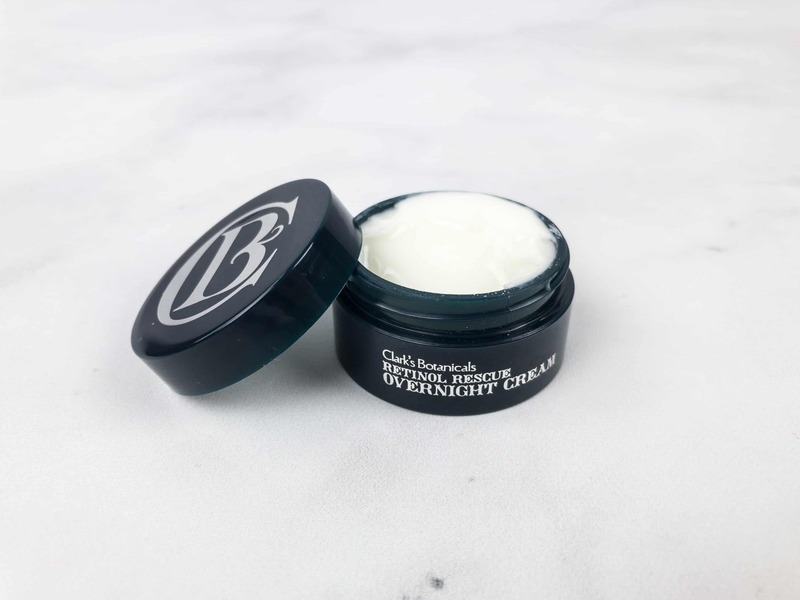 It contains shea butter to nourish, caffeine to stimulate, and arginine to repair your lashes. I’m guessing these work on the lash base (aka your eyelid) because putting them on hair, which is dead, won’t stimulate squat. 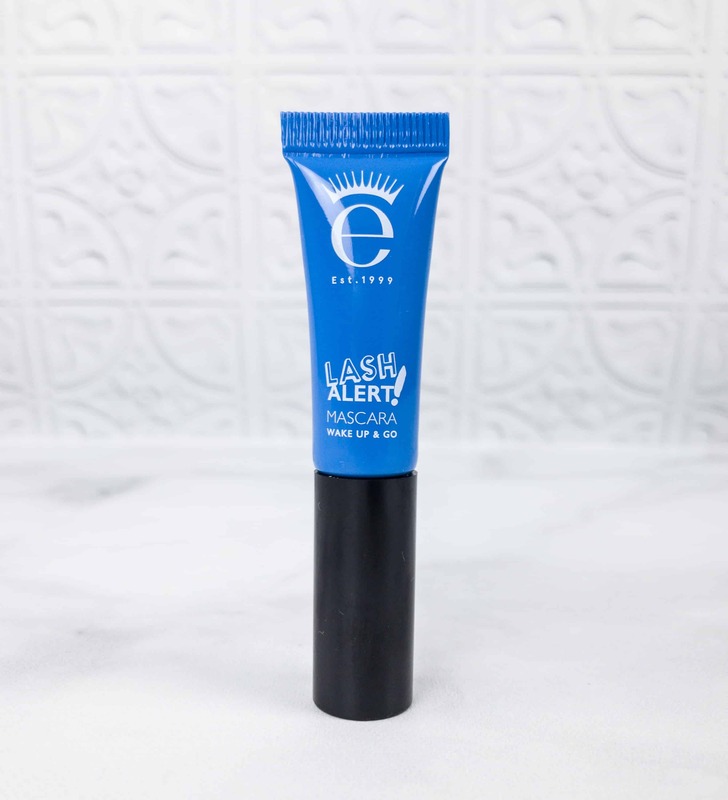 The tube container is also great, and the formula promises no running, crumbling, smudging, or flaking. 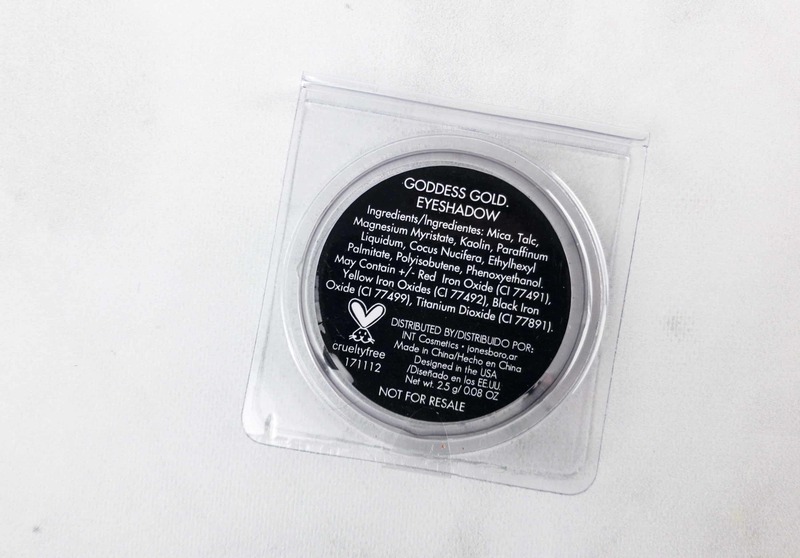 It comes with an applicator that will help you easily apply the right amount. 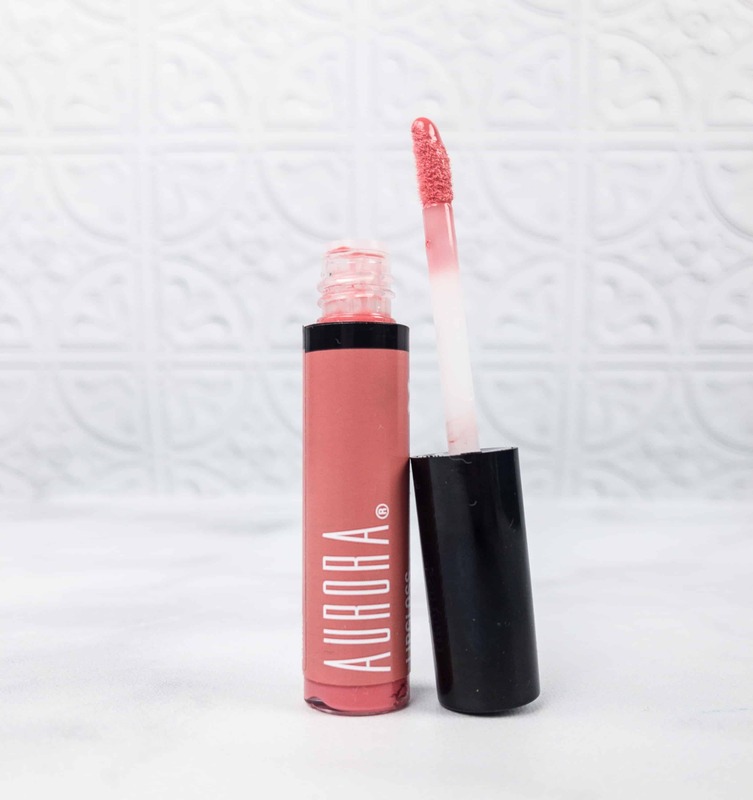 Aurora Cosmetics Lip Gloss In Fairy ($3.43) I got this lipgloss in Fairy, which is a pretty peachy shade. 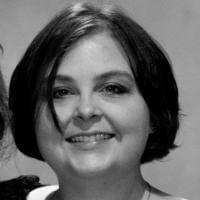 This is a lightweight gloss with a great coverage. 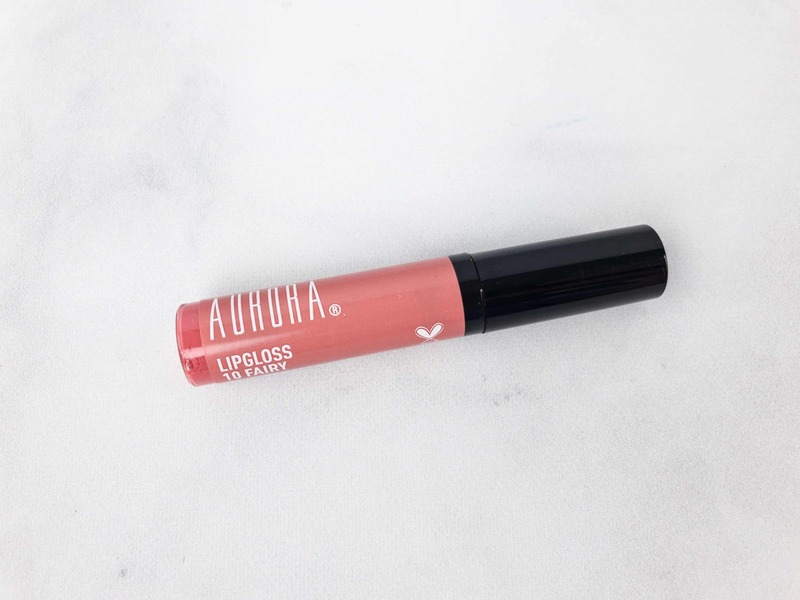 It also has a beautiful shine and it doesn’t feel sticky or irritating on the lips. 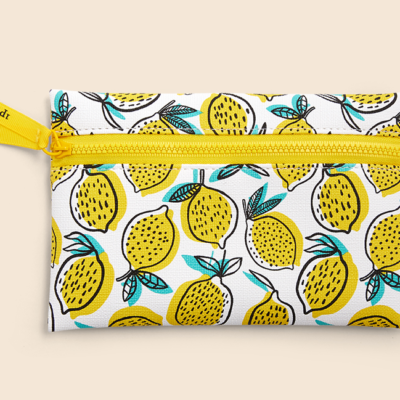 You can wear it alone or with your favorite lipstick. 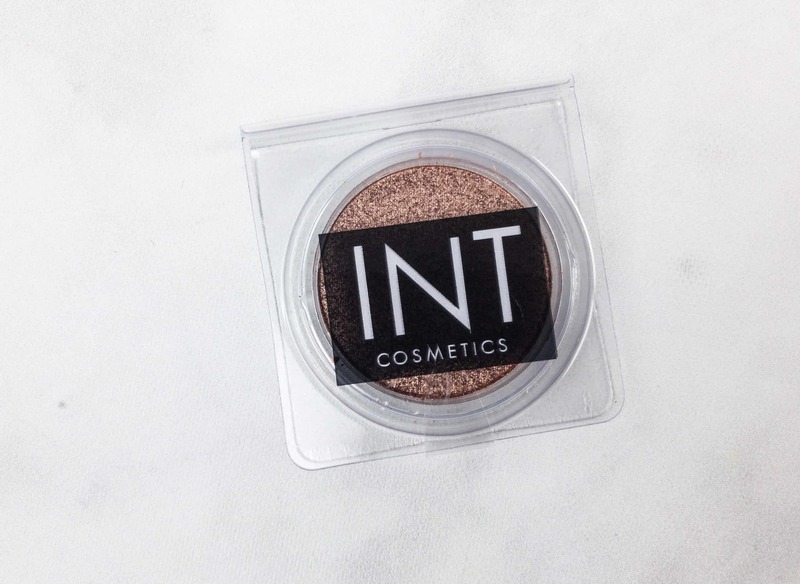 INT Cosmetics Eyeshadow In Goddess Gold ($4) I love blendable and versatile eyeshadow, and this one is not an exception. 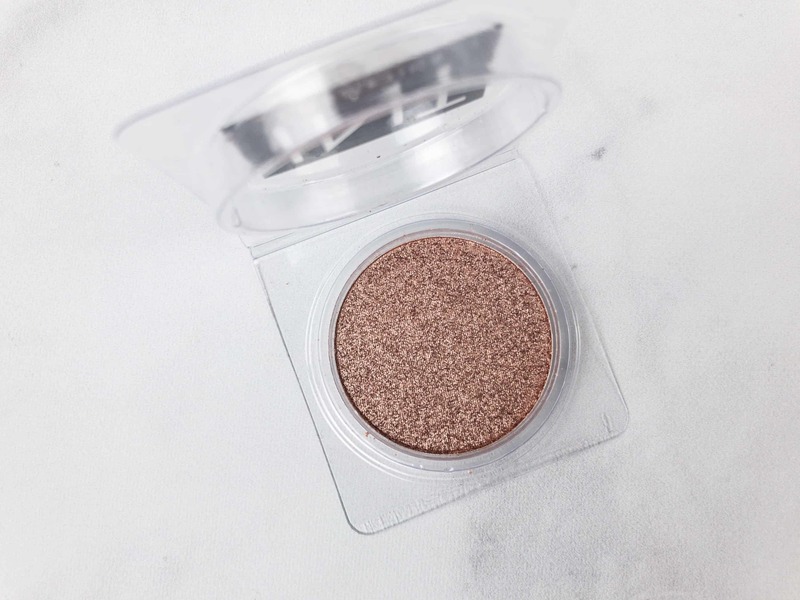 This gold eyeshadow is loaded with pigment and it’s suitable for any occasion, whether you are trying to achieve a natural or dramatic eye look. It is made of mica, talc, and also contains iron oxides in red and yellow, and titanium white (oxide). It is also cruelty-free. I really like the shimmery finish of this eyeshadow. It will definitely look perfect for a date night. 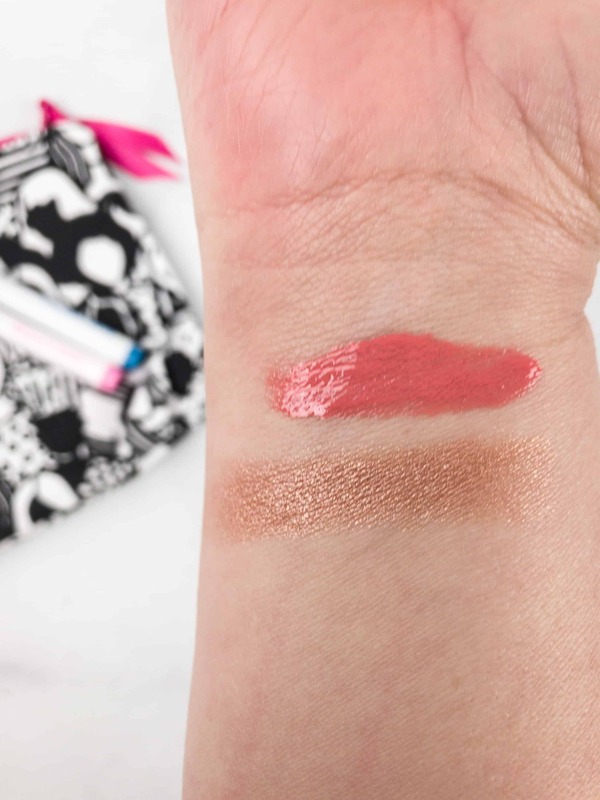 Here are the makeup swatches! On top is the lip gloss and below is the eyeshadow. They’re both highly pigmented! I tried using the markers to color the bag, and I like how it turned out! This month’s bag is a good curation overall, especially since the total retail value was about $40! The overnight cream is really great, and the lip products arrived just in time to save my lips from dryness. 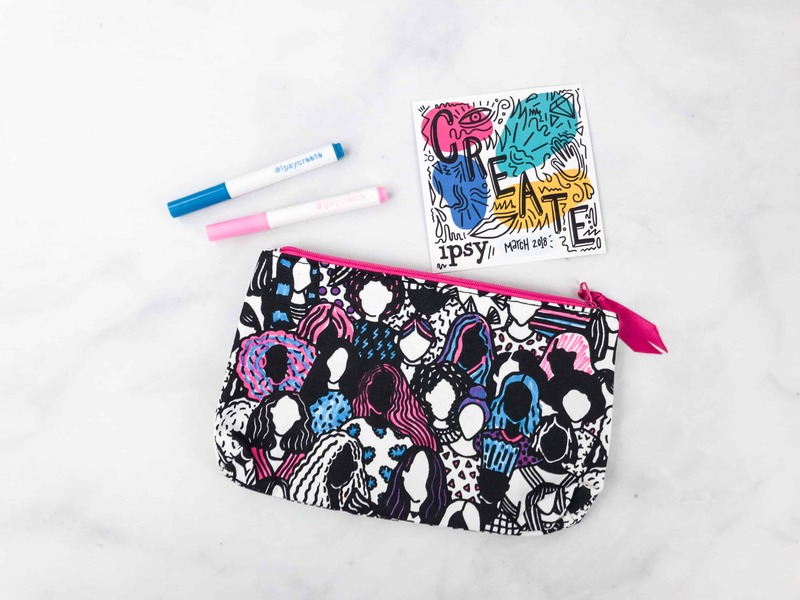 The bag was super cute and I totally enjoyed sampling every product in my bag this month – Ipsy is always a wonder! I thought the color your own bag idea was really cute this month. I have found that the longer I subscribe the better my products seem to match my profile. 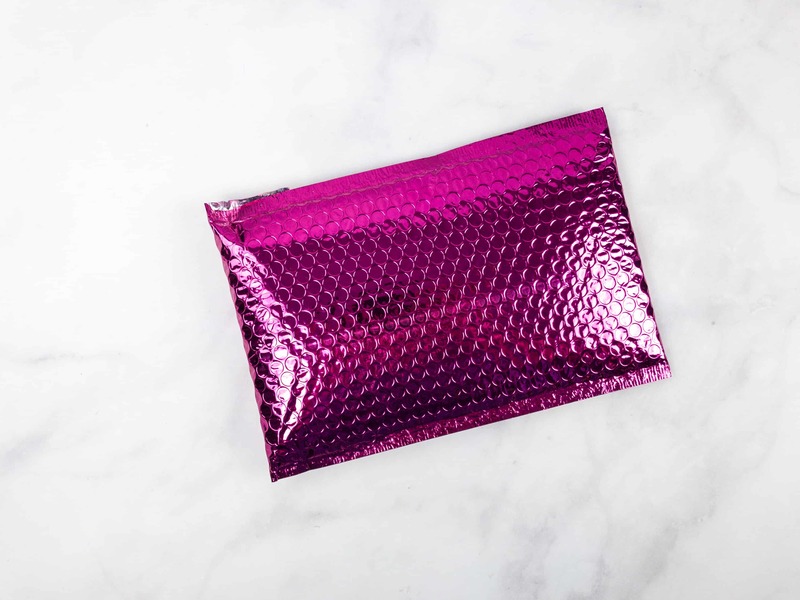 I look forward to seeing that shiny hot pink envelope in my mailbox every month.